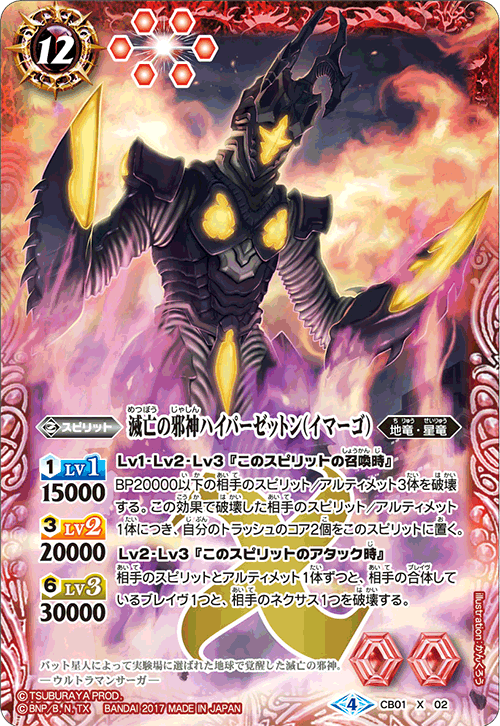 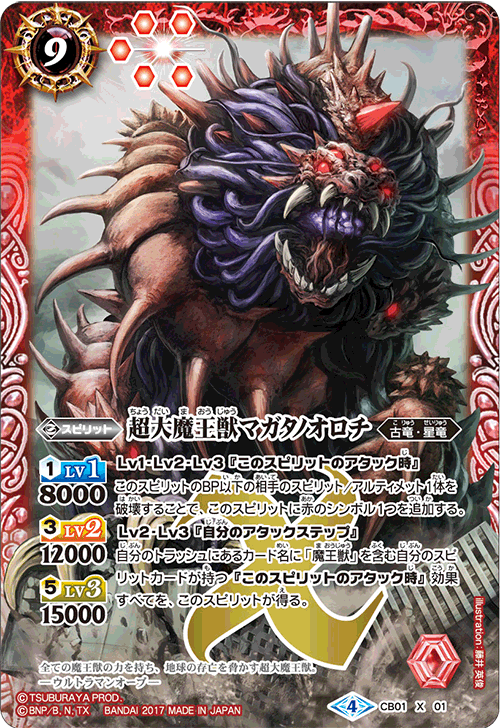 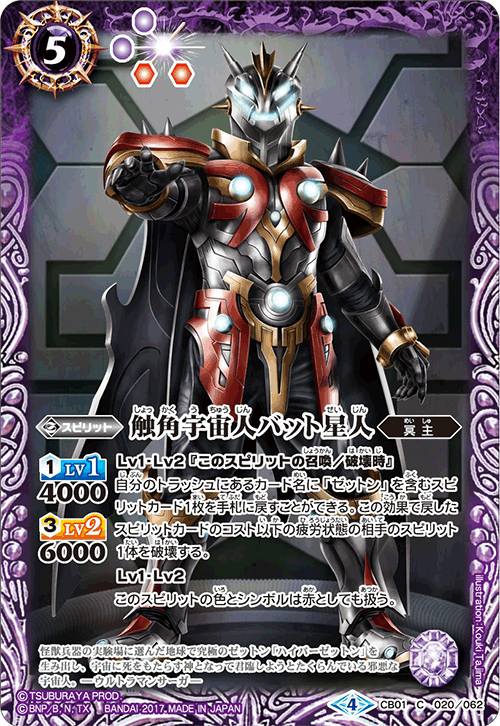 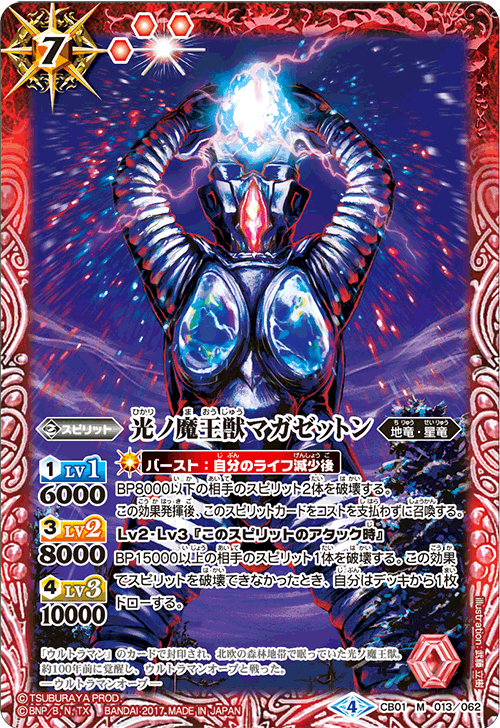 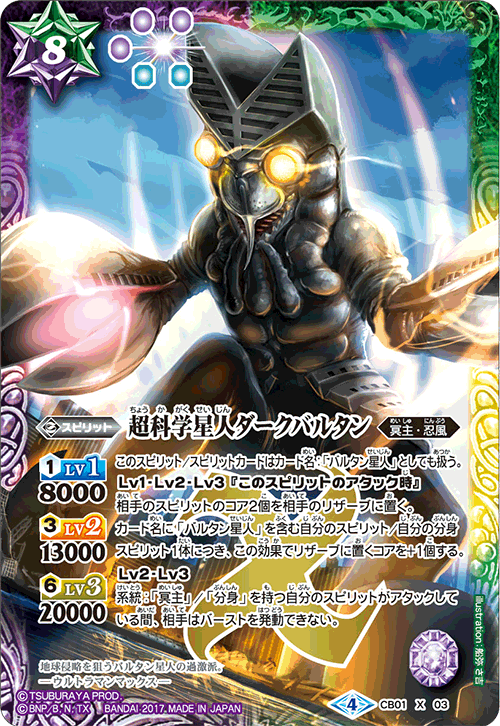 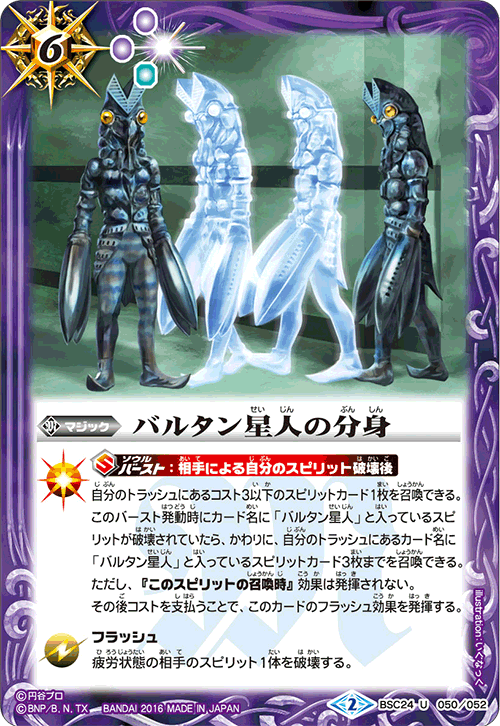 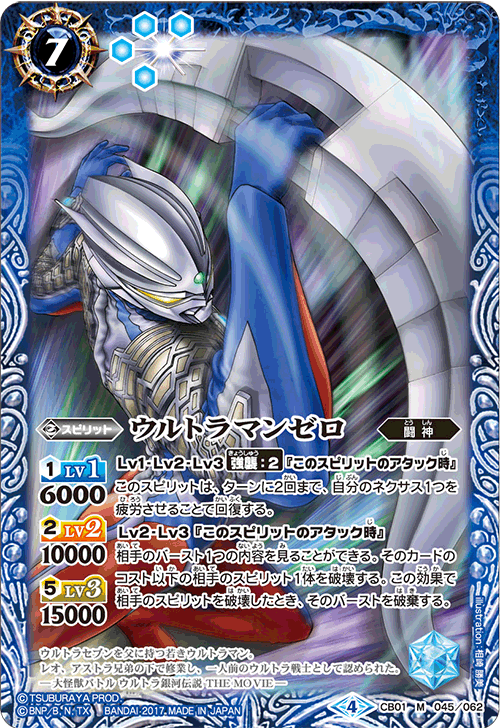 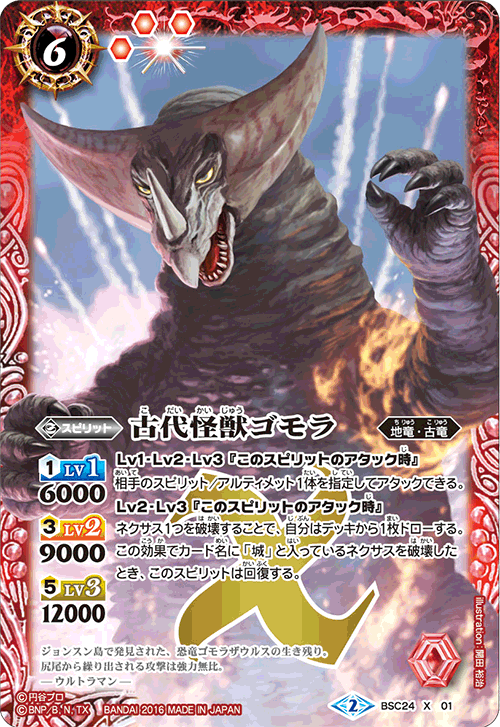 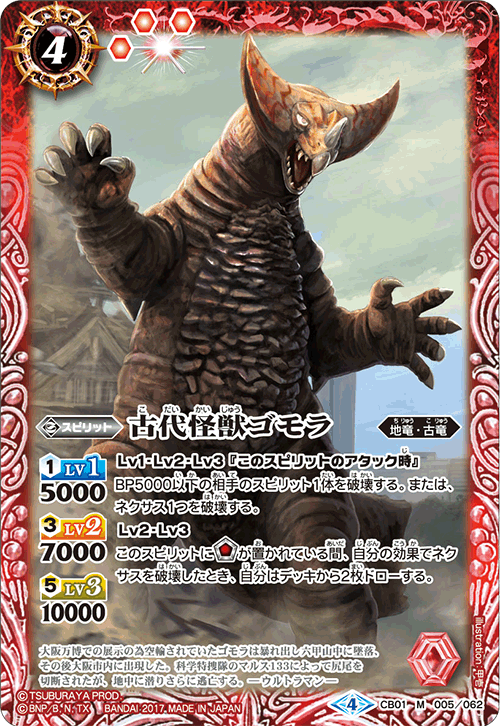 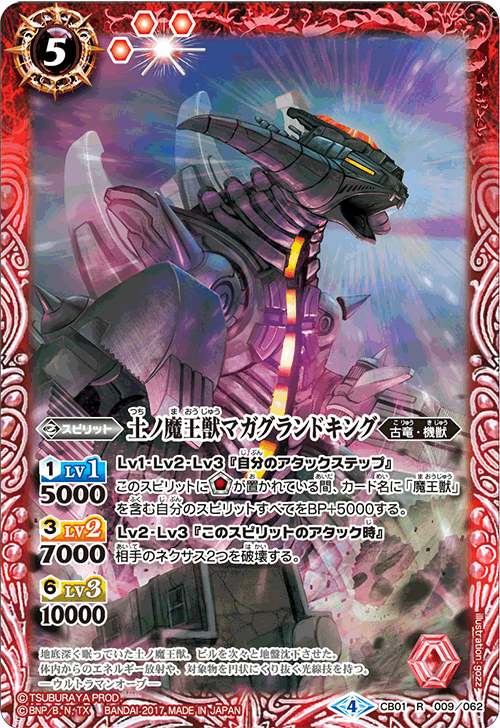 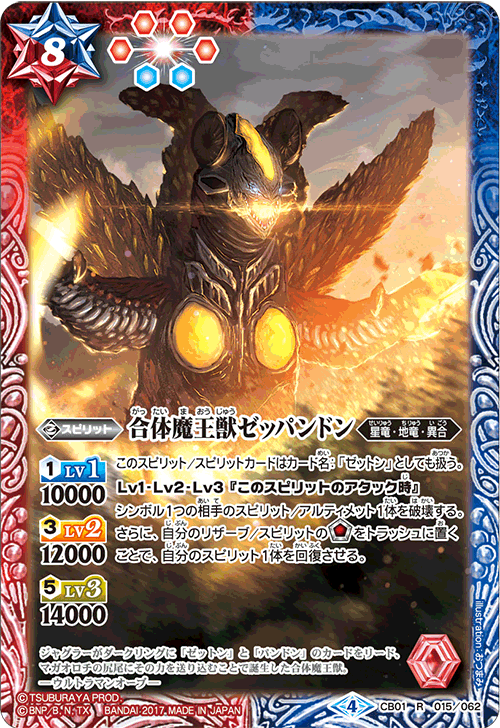 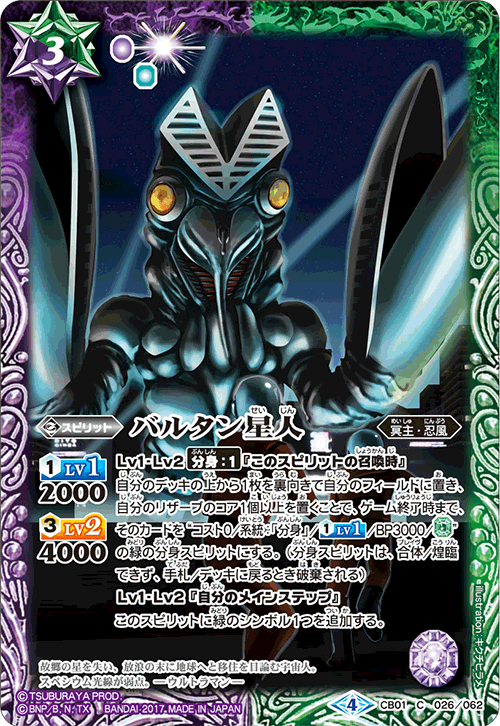 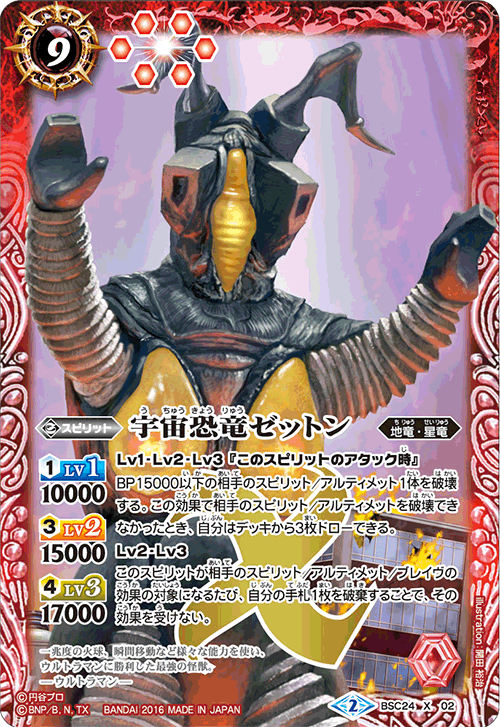 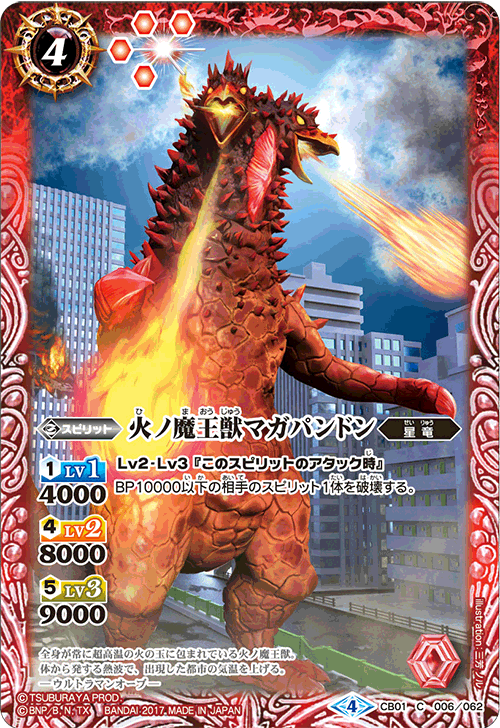 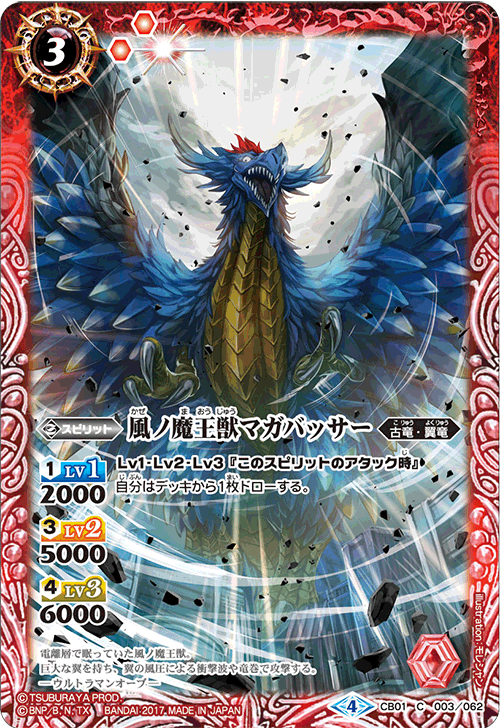 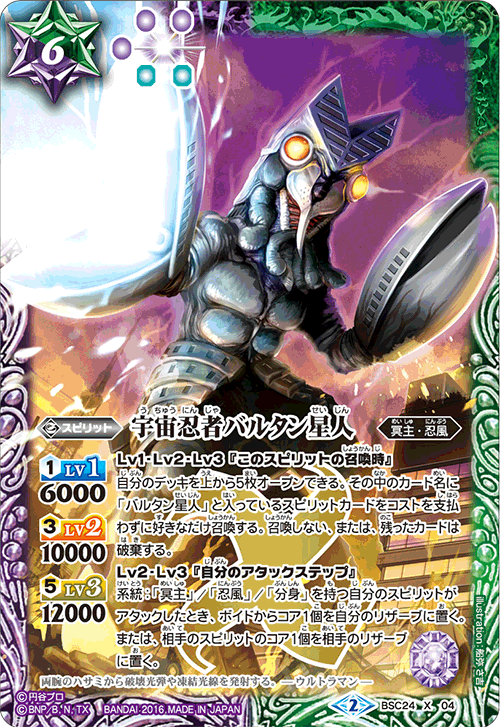 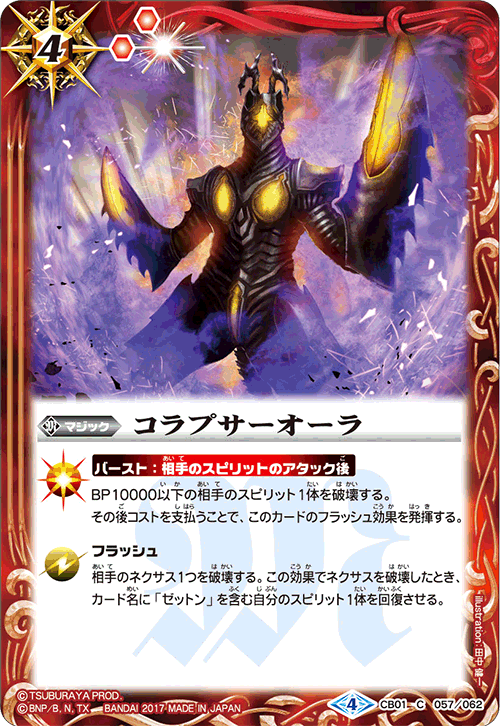 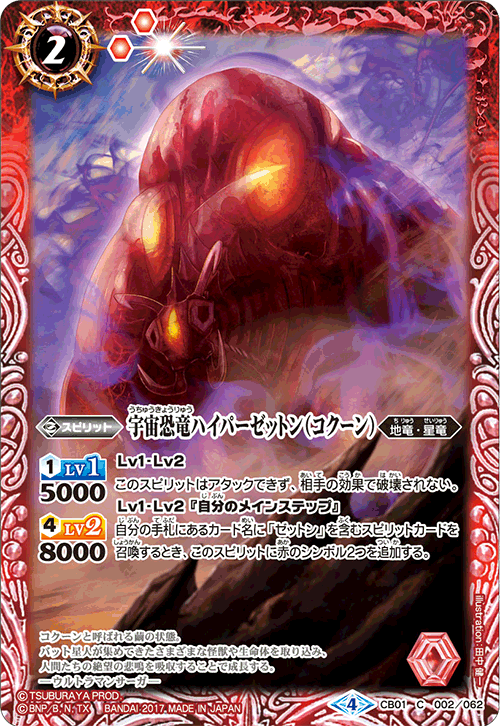 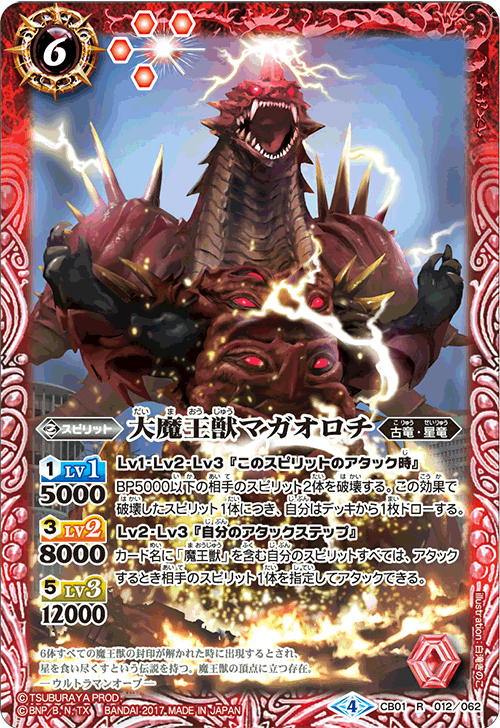 [The Super Great Demon King Beast, Magata no Orochi], gains all attacking effect of all [Demon King Beast] in your trash, it is a powerful card that allow you to breakthrough to your opponent ! 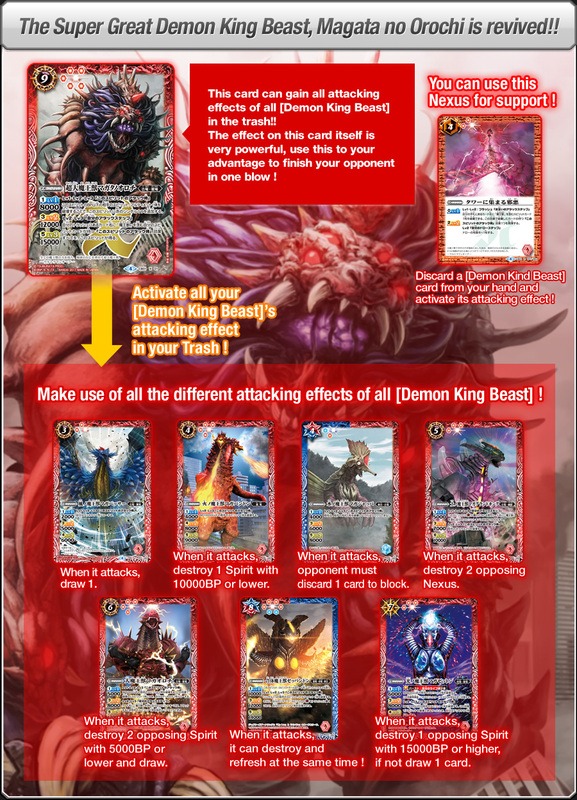 Combo it with the Nexus [The Tower of Evil] to accumulate your trash ! 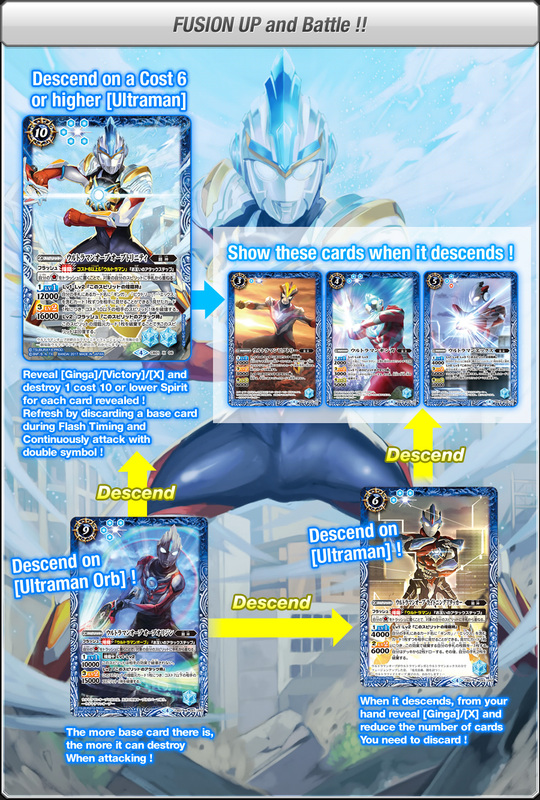 Battle with [Ultraman Orb] using the latest «Radiant Descent» Mechanic ! 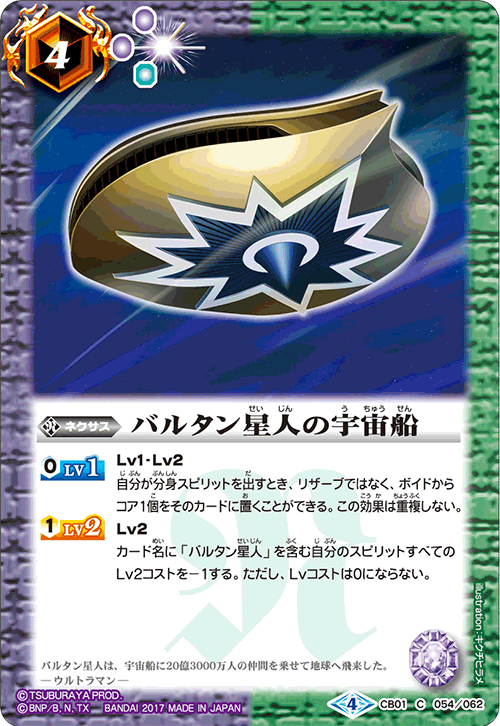 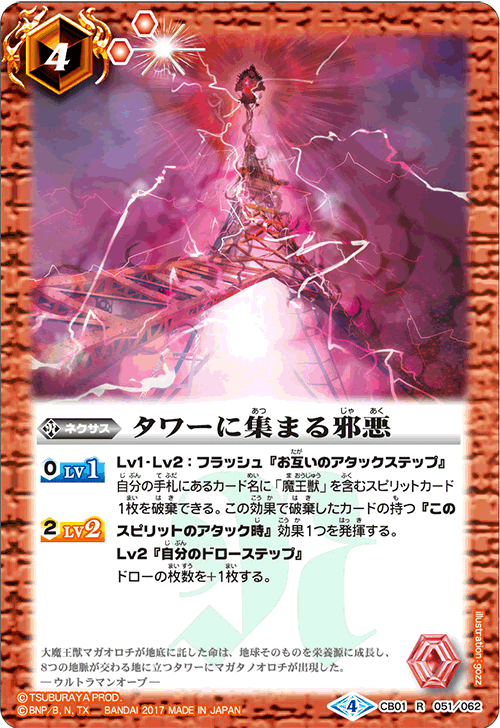 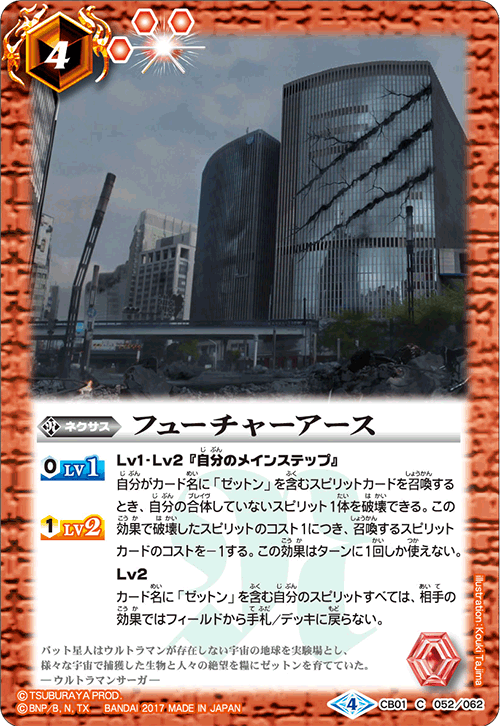 Build your deck around the effect of showing designated cards for power up and continuous attack ! 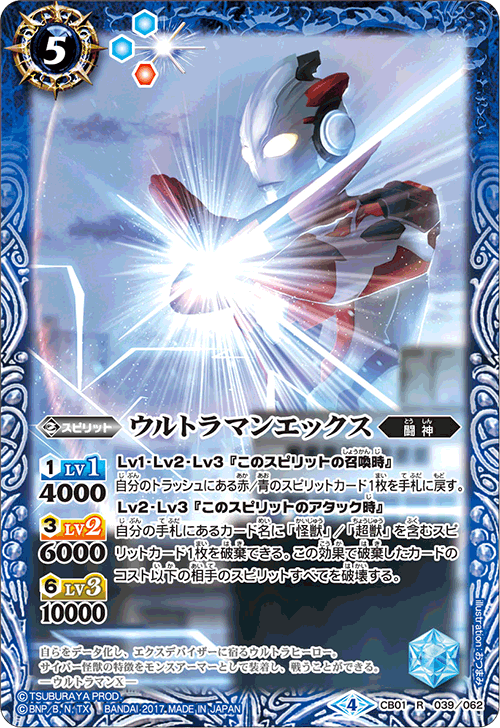 Both X rares have powerful and yet easy to use effects. 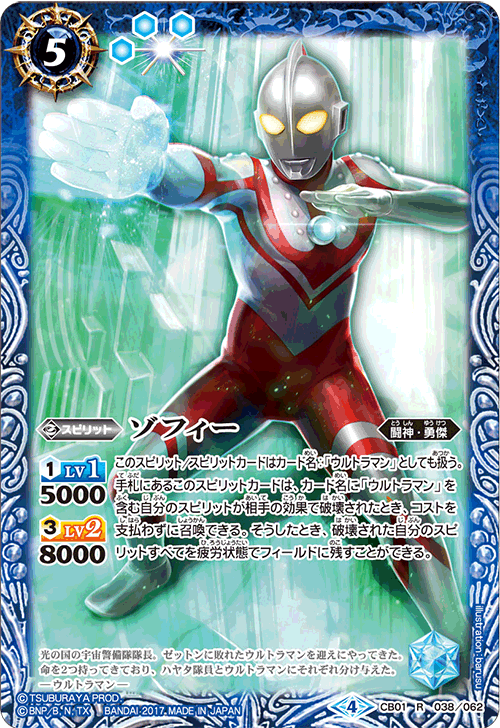 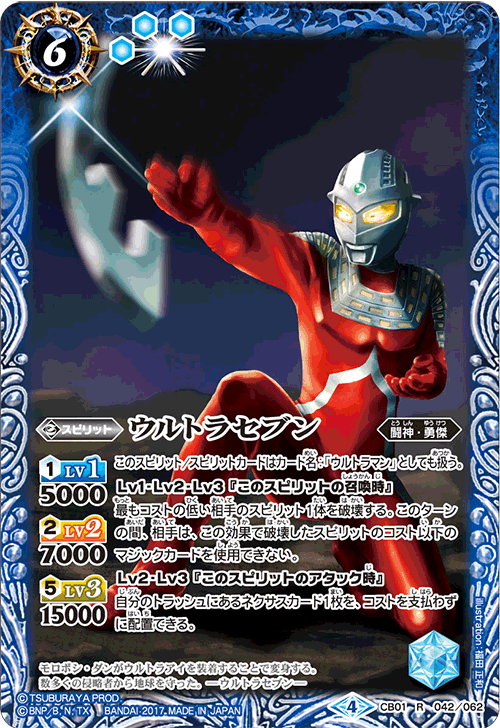 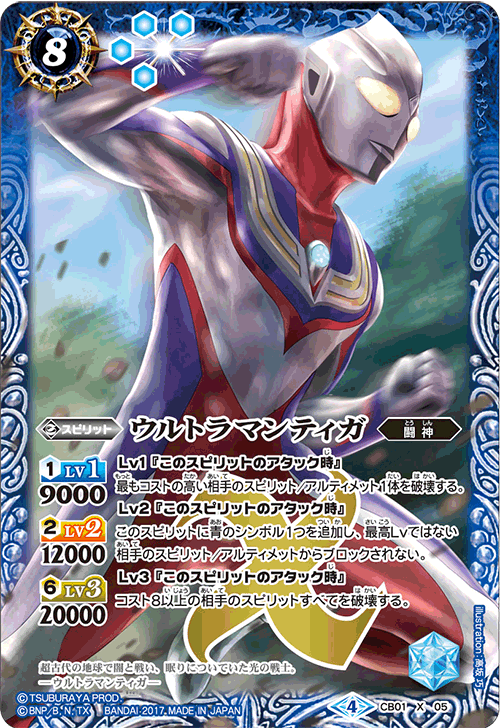 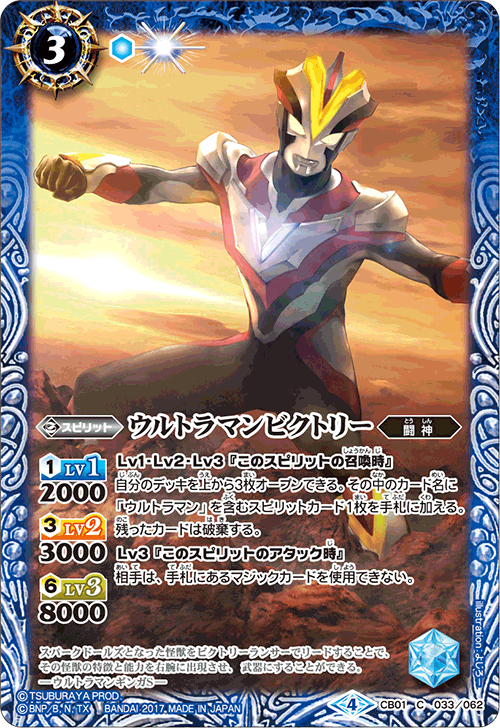 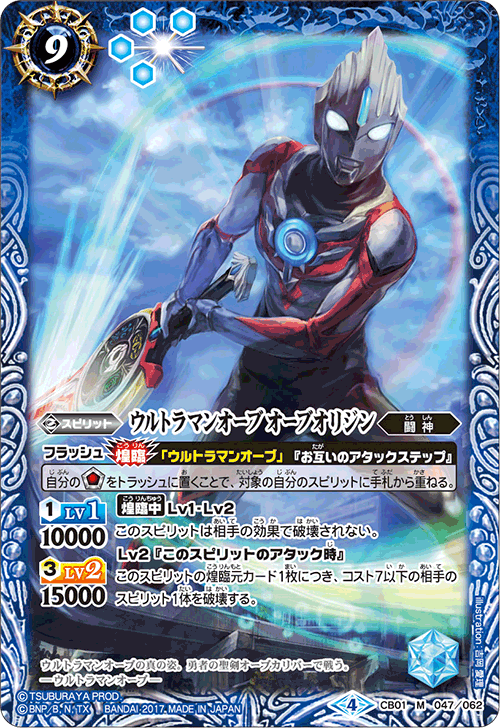 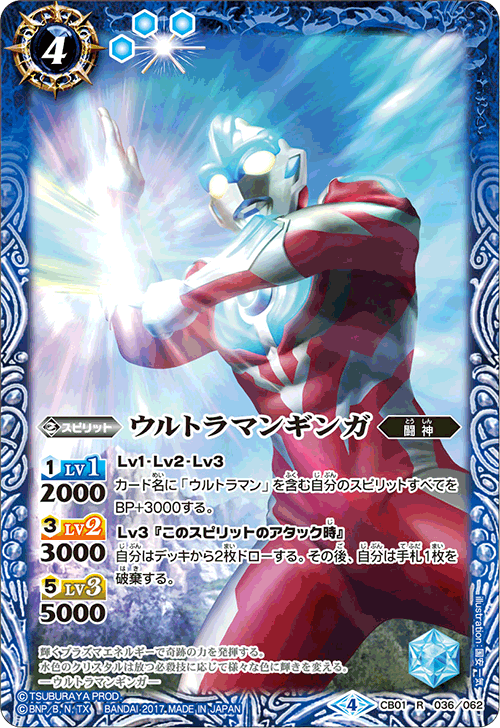 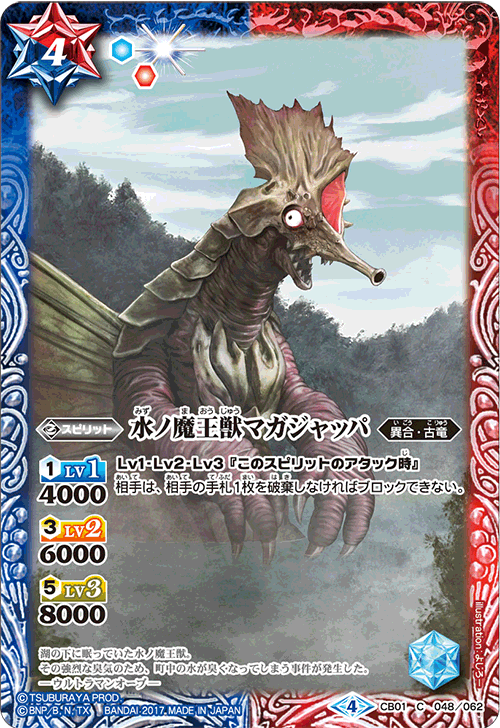 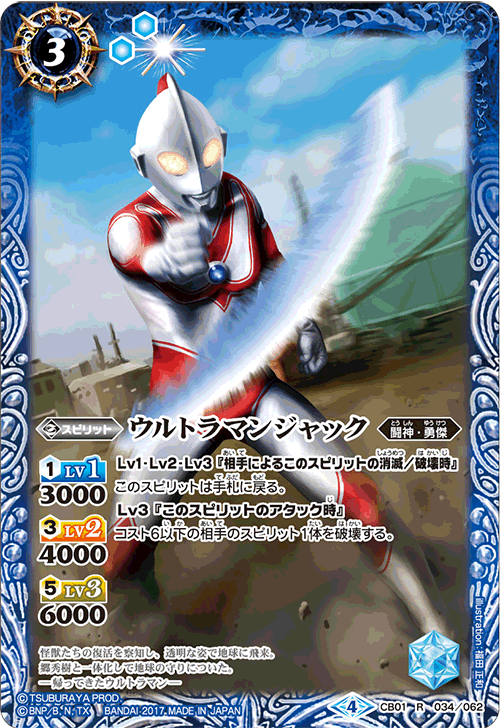 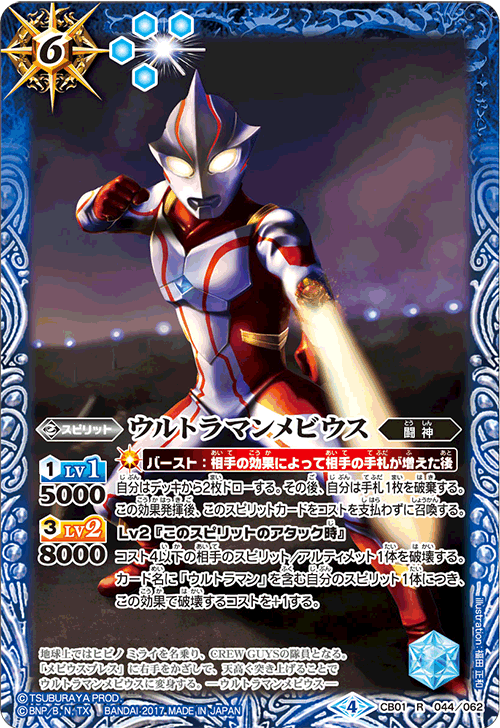 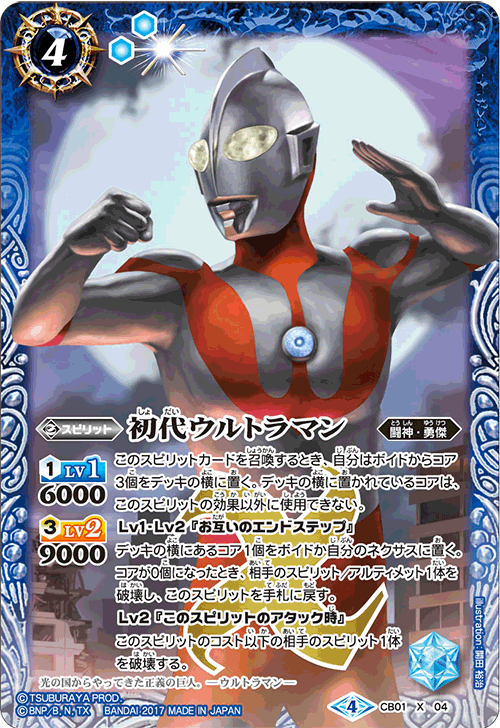 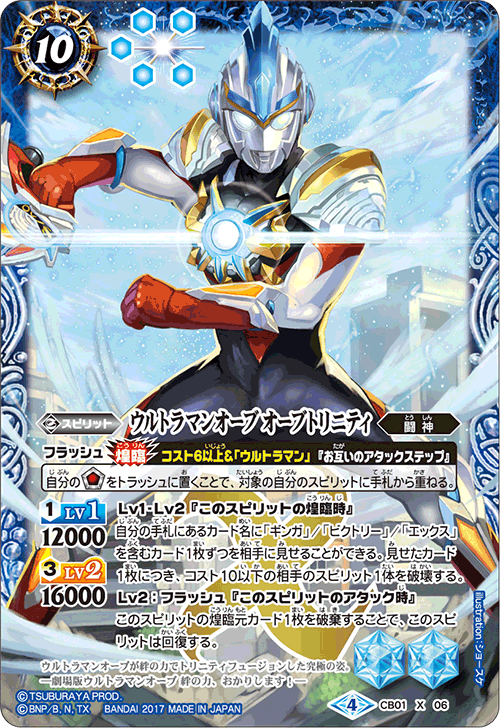 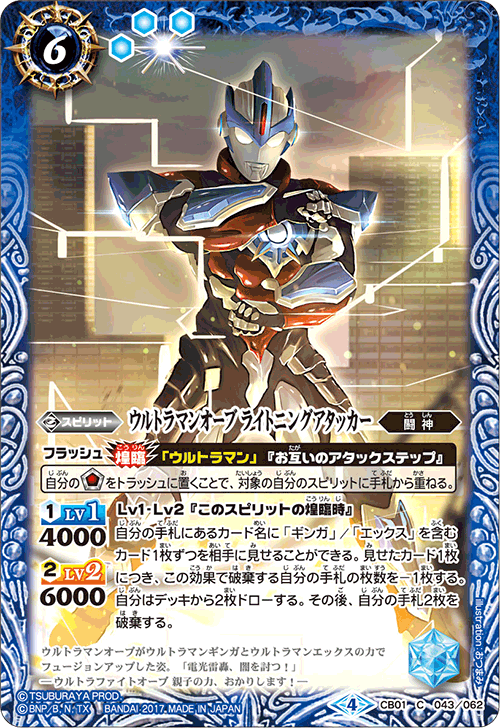 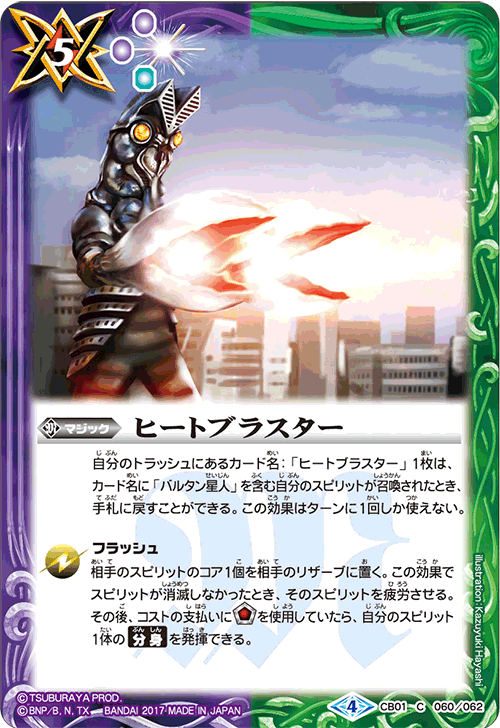 [First Ultraman] does not only has a low cost for easy summon and also an effect that allows you to keep using it. 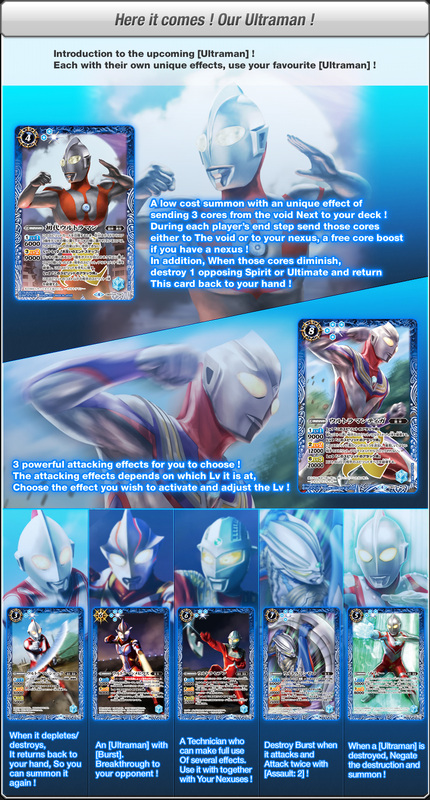 [Ultraman Tiga] has different attacking effect at different Lv to suit your situation !